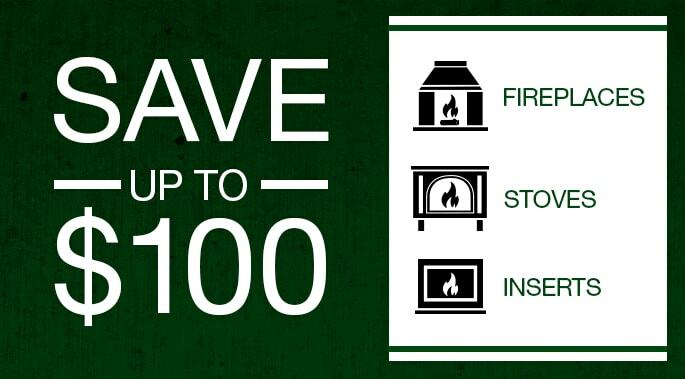 Weigh your options when adding a fireplace, stove or insert to your home. 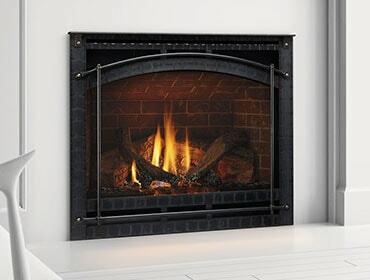 A hearth product will add warmth, beauty and ambiance to your home. But there are several kinds to choose from, so it’s important to understand the options when making decisions. 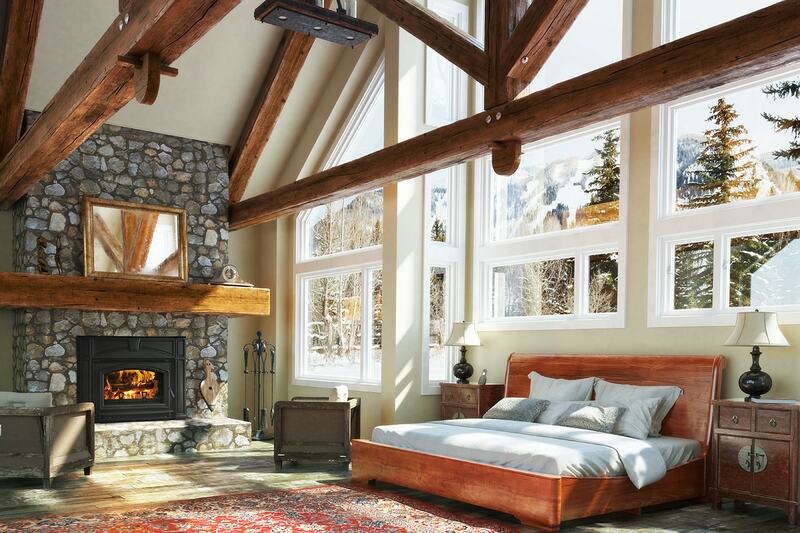 In this two-part blog series, we’ll cover the basics for choosing an appropriate fireplace, stove or insert. Then make a visit to your local Quadra-Fire dealer who will match you with the perfect hearth product for your home and lifestyle.